Europe’s new digital copyright legislation has raised several alarm bells among consumers and companies alike. The new regulations include what critics have dubbed a “link tax” that would require most medium to large online platforms to pay copyright holders for reproducing even small snippets of text. 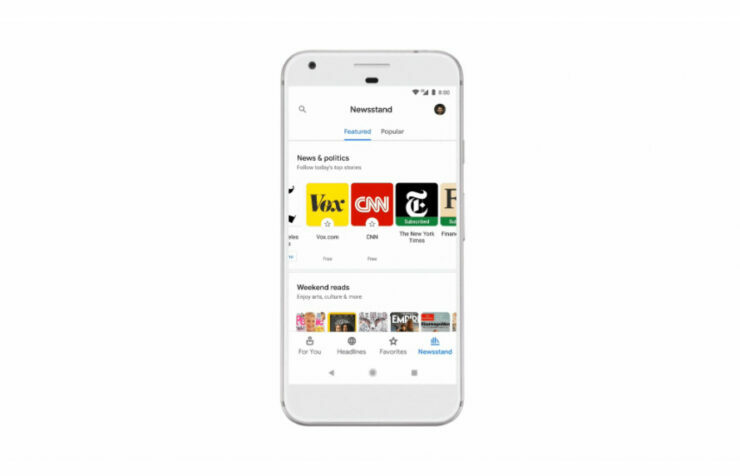 Since Google News is all about aggregating links from various sources, Google is adamant that it may shut down the app in Europe if the EU does not alter the phrasing of its legislation. In an interview with The Guardian, Google’s vice-president of news, Richard Gingras, stated that while it’s “not desirable to shut down services,” the company “can’t make a decision until we see the final language.” He further added, “We would not like to see that happen in Europe. Right now what we want to do is work with stakeholders.” A similar situation had occurred in Spain a few years ago, which caused the company to shut down the News app altogether. The move was put in place by the Spanish Government to protect the interests of traditional media outlets. At this point, it is too early to speculate if the EU changes the phrasing on Article 11. Regardless of Article 11, we are still faced with Article 13, which seeks to put the legal onus on website operators for copyright infringement. The bill will have a severe effect on the nature of the internet content creators and platform owners will have to bend over backwards to comply with the new copyright laws. Additionally, there are concerns that Article 13 will also result in large-scale censorship mechanisms will be put in place to combat said copyright infringement laws. Although the members of the European Parliament are in support of the new legislation, nothing is finalised just yet. For now, Google and other tech giants are vehemently opposed to the laws and it is unlikely that they’ll go down without a fight. Lastly, the proposed tax could impact on the ability of new news websites to find an audience through Google and could result in users seeing a reduced number of news stories in search results.